Justin Hall is a partner at Golden Gate Ventures, a Singapore-based early-stage venture capital company. He is responsible for sourcing investments across the Asia Pacific region. Hall is also the director for the company’s Annex Fund, an initiative focused on offering follow-on funding for existing portfolio companies. He is known for his knowledge of digital media, entrepreneurship and startups. Justin Hall is a partner at Golden Gate Ventures, a Singapore-based early-stage venture capital company. He is responsible for sourcing investments across the Asia Pacific region. Hall is also the director for the company’s Annex Fund, an initiative focused on offering follow-on funding for existing portfolio companies. He is known for his knowledge of digital media, entrepreneurship and startups. Justin Hall started his career in 2007 at Focus 360 LLC as an account manager. He then worked at LinkShare Corporation and Snackable Media before joining Golden Gate Ventures as an intern. 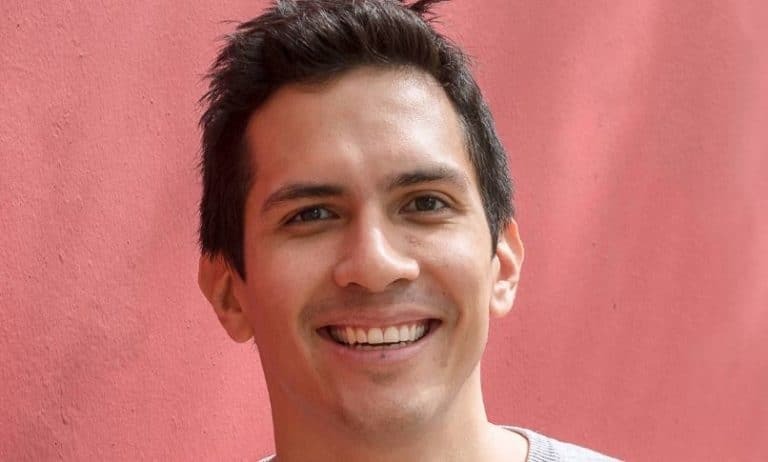 Hall is also a Kauffman Fellow, an Entrepreneur-in-Residence at INSEAD and the co-founder of several community-building events such as WalkAboutSG, FailCon and SuperHappyDevHouseSG. Originally from New York, United States, Justin Hall worked as account manager at Rakuten LinkShare Corporation before moving to Singapore in June 2011. He enrolled at the National University of Singapore and graduated with a masters’ degree in public policy and entrepreneurship policy. Hall continues to live, work and invest from Singapore. Hall’s investment portfolio stretches across Southeast Asia, Hong Kong and Taiwan. Before his move to Asia, Hall spent several years in Dublin, Ireland where he enrolled at Trinity College in 2004 and graduated with a bachelors’ of arts degree in history and political science in 2008. During his time at Trinity, Hall wrote ‘A Case Study of Oil Implications of Iraq in the 20th Century’. He was also a columnist for the foreign affairs section of the Trinity News. Since 2016 Justin Hall has been responsible for four significant partner investments through Golden Gate Investments. In September 2016, he contributed to the venture funding round of Jojonomic – a Singapore-based company that markets a mobile personal finance application with the aim of revolutionising the way people manage their money. In October 2016, Golden Gate Ventures and Hall became the lead investors in the venture funding round of Gajian.com, an Indonesia-based HR management startup. In February 2017, they became the lead investors of the seed funding round of Printerous, an Indonesia-based startup with the goal of digitising the country’s printing industry. In March 2017, Golden Gate and Hall became the lead investors of the seed funding round of Homage, a company geared to give senior citizens a dignified way of receiving home care by combining care professionals and technology. It was reported by the Dhaka Tribune in September 2018 that Justin Hall and Golden Gate Ventures invested US$15 million in Shohoz, a Bangladesh-based ridesharing platform. According to Shohoz founder and managing director Maliha M Quadir, the capital will be used to support customer acquisition and retention. In July 2018 TechCrunch published an article that featured Justin Hall’s promotion to partner at the fund. The article also highlighted investments made by Golden Gate Ventures and what is expected from the company for the remainder of the year. In July 2018 Digital News Asia published an article about the smart-technology company Homage’s series A funding initiative. The fundraiser was co-led by Golden Gate Ventures and HealthXCapital. Justin Hall reportedly praised Homage’s progress thus far.